This black, powder-coated steel Dolly has five 3˝, non-marking, all swivel casters. 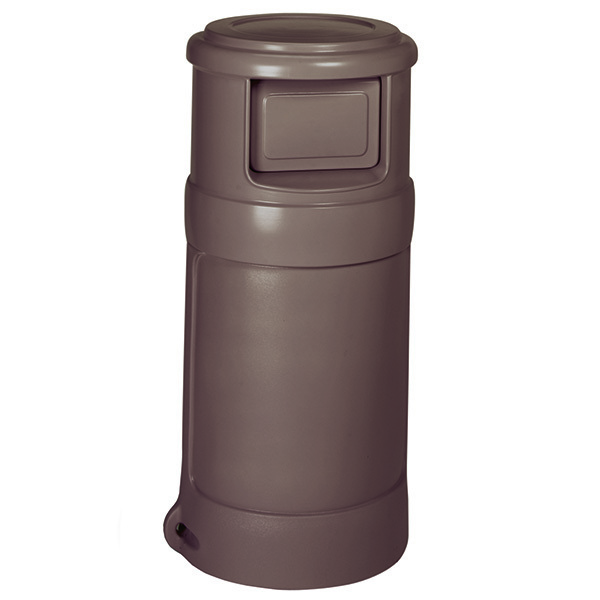 It turns our Corner Round Receptacles into a mobile waste collection system. Sturdy handle makes moving the unit from place to place a breeze.